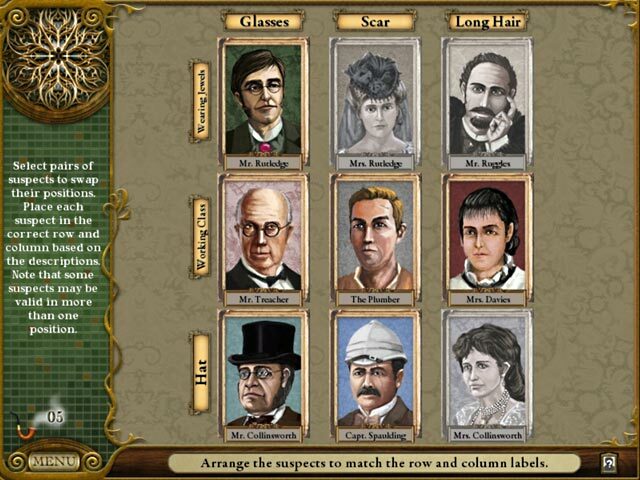 Download The Lost Cases of 221B Baker St. Game for PC at Windows 7 Games! 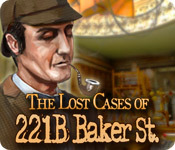 Windows 7 Games | Puzzle Games | The Lost Cases of 221B Baker St.
Return to 221 Baker St. and help Sherlock Holmes solve brand new cases! 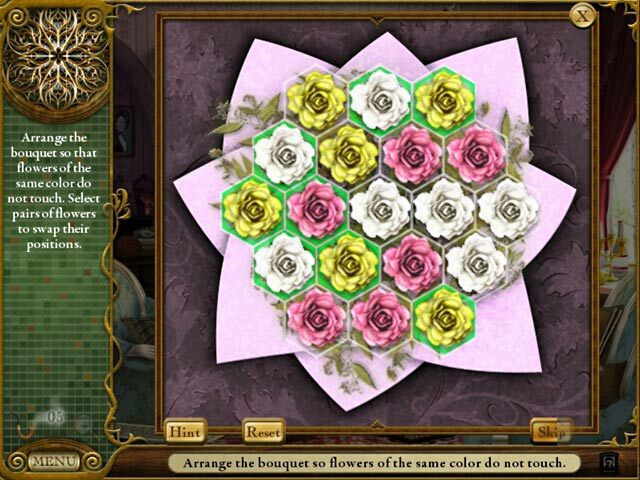 Take on the new mysteries and explore beautiful Victorian London! Interact with Watson, Mycroft, Inspector Lestrade, and tons of other characters. 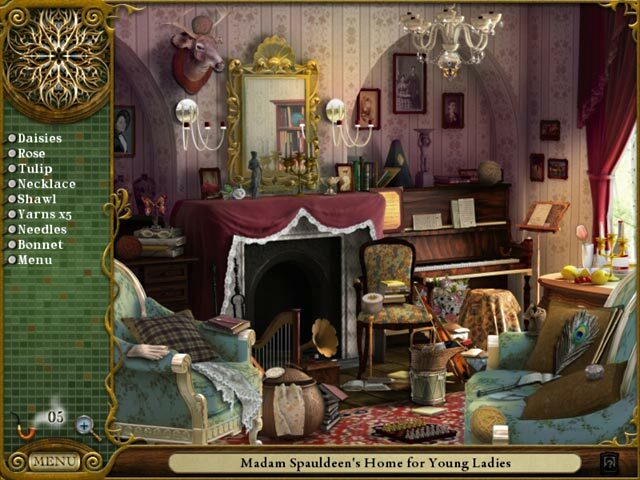 Use your Hidden Object skills to take on the world’s toughest cases and catch clever crooks. Take on tough puzzles and find valuable clues as you solve The Lost Cases of 221 B Baker St.!